"To Luis, who died for love," Rowling's note read. "You will never be forgotten." Luis Vielma, a North Texas man living in the Orlando area, worked at NBC Universal's Universal Theme Park and was among those killed in the Orlando massacre. J.K. Rowling sent a message to one of the Orlando massacre victims that he will not be forgotten. 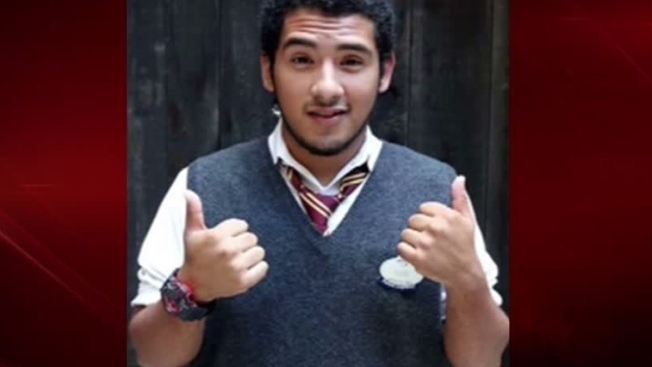 As 22-year-old student and Universal Orlando Resort employee Luis Vielma was laid to rest this weekend, the best-selling author decided to send a special message to his family. According to social media, Rowling sent a floral wreath and handwritten note which were proudly displayed near the altar. "To Luis, who died for love," her note read. "You will never be forgotten." The thoughtful gesture came just a few days after Rowling learned one of the victims of the attack at Pulse nightclub in Florida worked at the Wizarding World of Harry Potter. "Luis Vielma worked on the Harry Potter ride at Universal," she tweeted. "He was 22 years old. I can't stop crying. #Orlando." Many stars continue to step up and honor the victims who were injured or lost their lives. While performing at Tampa's MidFlorida Credit Union Amphitheatre, Keith Urban stopped to pay tribute to the victims with a performance of U2's "One." 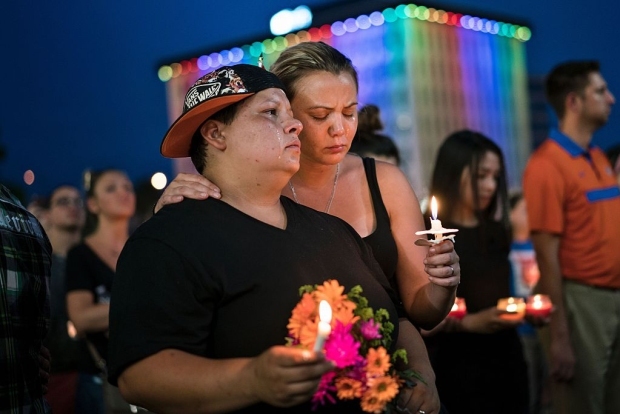 "Although I didn't know anybody in that horrific incident, I did, because they're just guys and girls, brothers and sisters," he shared with the sold-out crowd. "They had dreams, hopes, plans, just like every one of us." Glenn Close recently announced she would be donating $75,000 to the Mental Health Association of Central Florida. The generous contribution will help fund counseling services for those impacted by the tragic events in Florida. 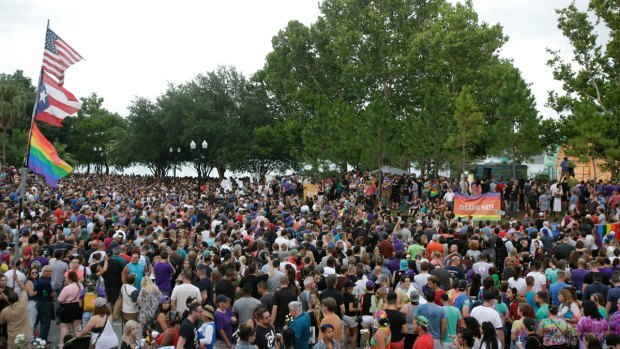 If you would like to help the Orlando shooting victims and their families, visit Equality Florida's official GoFundMe page.